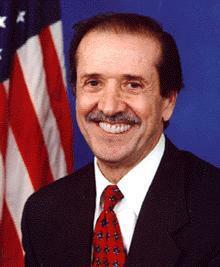 Sonny Bono (February 16, 1935 - January 5, 1998) was a recording artist, a producer, singer-songwriter, actor and politician. He was married to Cher between 1964 and 1975, during which time they formed the duo Sonny & Cher. Together, they had numerous hit records and singles. They had several children, including Chastity Bono (who would later be renamed Chaz Bono). Sonny was killed in a skiing accident. Hear Sonny Bono (music and interviews) on the Pop Chronicles (1969). This page was last changed on 27 July 2018, at 18:27.